You cannot go a day without a healthcare story being featured in the news. The Affordable Care Act, chronic health issues and access to health care have grown into one of the largest issues in American households. In the autism community, we are aware of these issues all too well. For decades, individuals with autism have been told that every symptom resulting in behaviors is due to their autism diagnosis. Today, we know that treating symptoms in individuals living with autism can greatly improve autistic behaviors. Recent studies have shown that individuals with autism often take prescription drugs to help with behavior issues (3.) Drugs aren’t always the answer. Our kids need comprehensive functional medical care, not 10 minutes with a doctor every couple of years (4.) Why aren’t many (not all) doctors looking for the cause of what may be ailing patients? 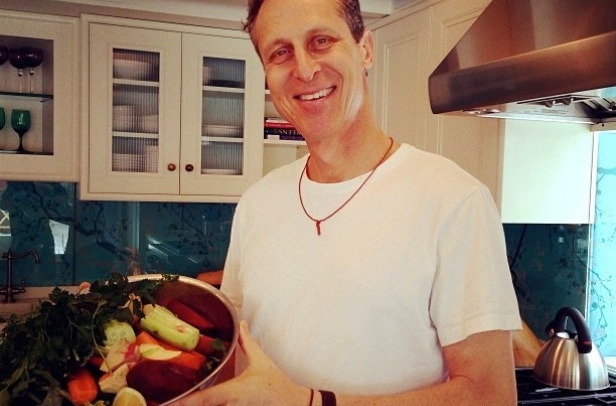 I love you Dr. Mark Hyman—please keep blogging and showing these videos! Your reach not only helps many people experiencing mystery ailments, it also helps individuals living with autism! 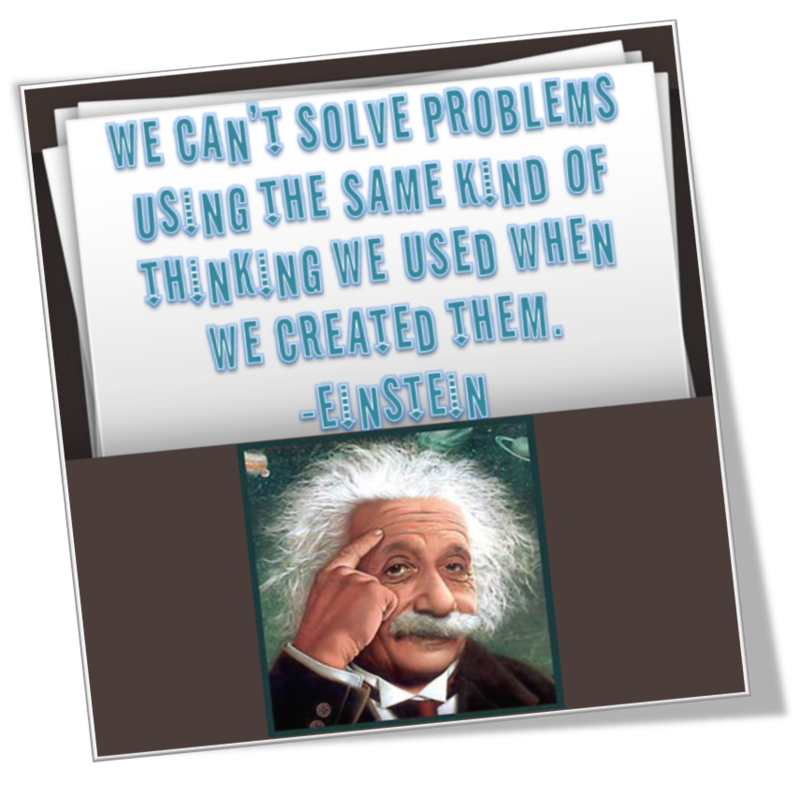 Get to the root cause of your medical problems and don’t just mask the issue with a pill. Ask for comprehensive medical testing so you or your child can obtain treatment. The goal is good health, right? If you are a parent living with autism, wondering where to get started, reach out to TACA (6.) It’s never too late and we are not embarrassed to talk about poop, sleep, seizures, immune or other issues of great concern in individuals with autism.